Ultimate Security Systems. Your one-stop shop for all of your electronic security needs. 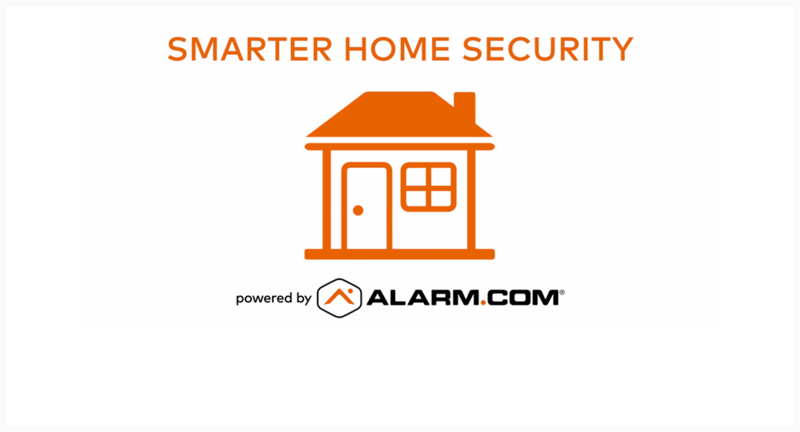 Control and monitor your security system with your smart phone or computer with the Ultimate Connection. Whether you need a residential or commercial security system, Ultimate Security Systems will provide you with the protection you deserve. Remote alarming, real time alerts, location-based automation, with a dedicated cellular connection. Manage your system with a convenient app, available for any mobile device. Learn how easy it is to stay connected to your home or business from anywhere with the Alarm.com Mobile App!